Thank goodness for the Taco Locator. 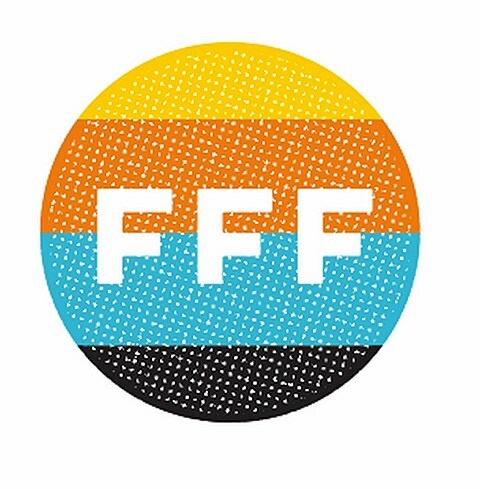 Bands playing FFF include Judas Priest, King Diamond, Death From Above 1979, Nas, Neutral Milk Hotel, Rocket From the Crypt, Murder City Devils, The Blood Brothers, Gorilla Biscuits, Modest Mouse, Dinosaur Jr, The New Pornographers, Failure, Yo La Tengo and many more. Bands exclusive to Nites shows include Meat Puppets, The Pains of Being Pure at Heart, The Jazz June, Power Trip, Tombs, Single Mothers, Into It Over It, The Hotelier, Le1f, The Pizza Underground, MSTRKFT and many more. BV is presenting the Dinosaur Jr / Meat Puppets / Cass McCombs Nite show happening Saturday, November 8 at ACL Live and our metal blog Invisible Oranges is presenting the Pallbearer / Eagle Claw / Vattnet Viskar / Wrekmeister Harmonies Nite show happening Saturday at Elysium.